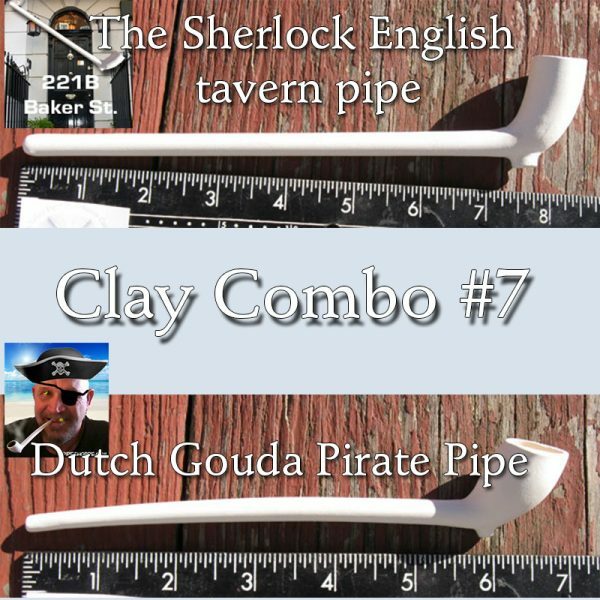 8″ Sherlock English Tavern Pipe and the 7″ Pirate Pipe in a combination all their own! A strange case, indeed. In a combination all their own! A strange case, indeed. Clay Combo # 7 – Buy the combo and save! 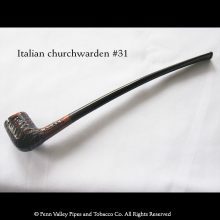 Includes: Dutch Pirate pipe and Sherlock English tavern pipe.